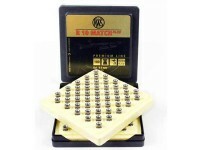 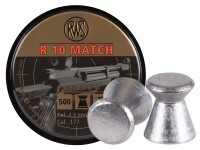 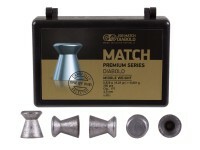 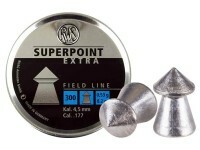 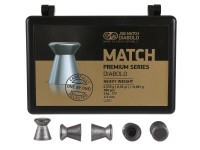 These RWS pellets are designed for match grade accuracy in field target and other target shooting events. 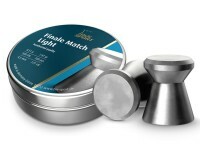 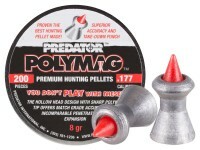 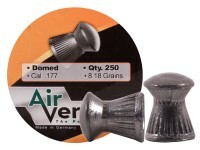 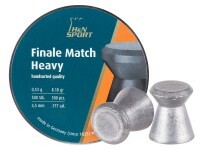 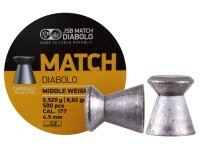 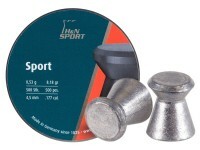 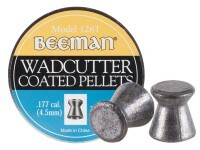 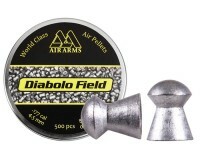 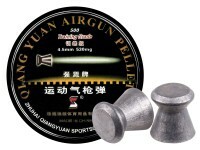 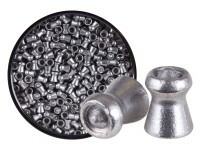 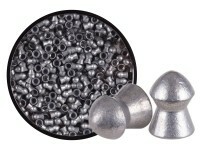 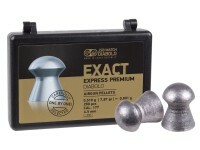 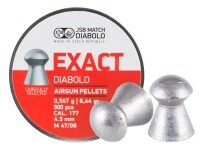 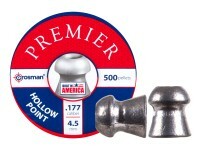 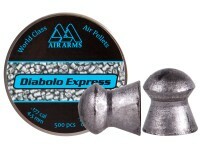 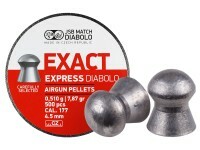 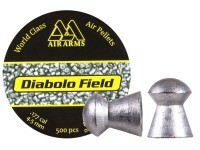 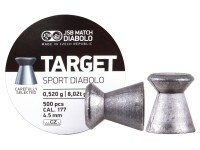 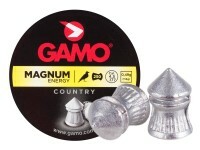 These highly-accurate pellet's composition and design have been honed through superior manufacturing techniques with exceptionally tight control on shape and weight. 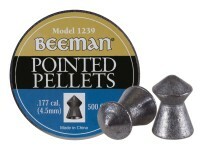 Things I liked: These pellets are extremely accurate. 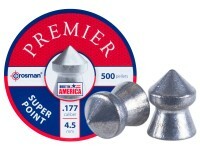 These are my first .177 pellets ever ~ always shot a .22 or .20 before. 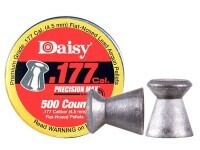 But it appears as though I was missing the boat ~ should have started with the .177. Things I would have changed: These pellets are square ~ the front is the same as the back ~ very easy to get them in backwards. They should paint the front red or orange ~ some bright color. 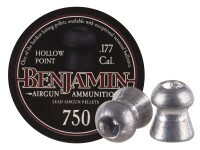 I spend lots of time poking them out of the barrel with a .17 caliber cleaning rod. 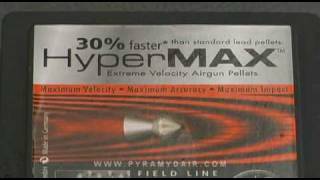 What others should know: I'm using them in a QB2078A ~ very nice rifle ~ heavy ~ perfect stock ~ I use sand bags and shoot at fifteen yards. 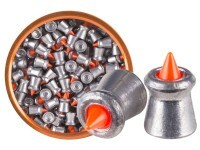 I'm sure the rifle and pellets would handle more. 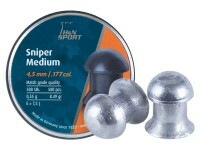 Accuracy is usually within a 3/4" back dot ~ 3X9-40 Nikon scope without AO. 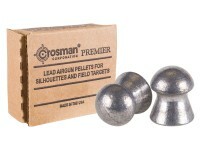 This summer I plan on taking it to the range and trying 25 yards outside. 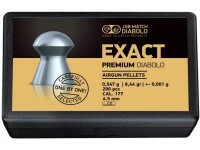 I use a pellet pen for loading ~ very handy with pellets this small ~ great invention. 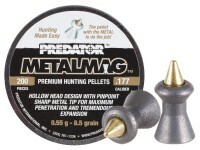 Things I liked: This and the domed version are my go to pellet for my RWS 34, these shoot well out to 50 yards and have plenty of hitting power for pest birds. Things I would have changed: Threaded cover over push on type. 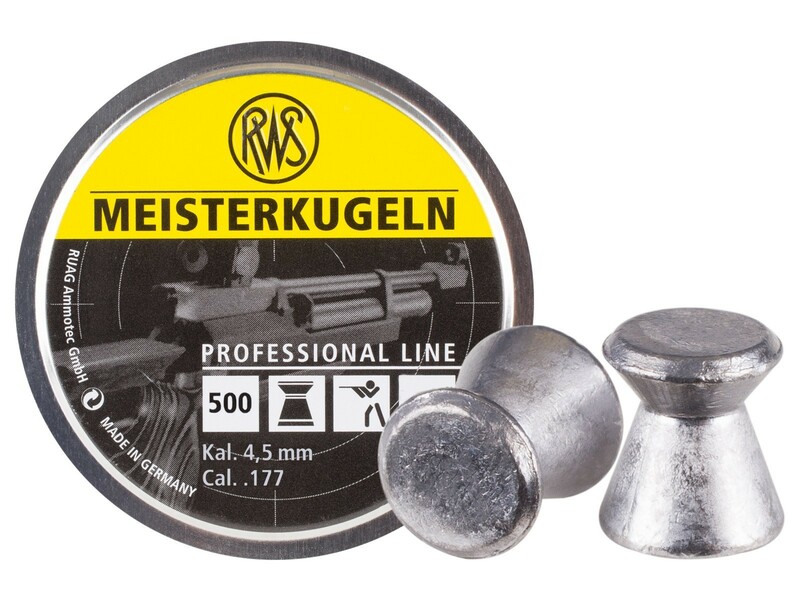 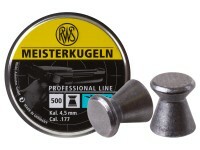 What is the difference between .22 meisterkugeln standard and .22 meisterkugeln rifle? 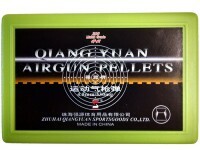 I saw it listed as 17 grains yesterday, today it says 14 grains. 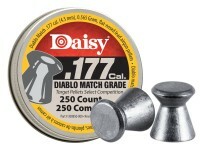 Also, there is a small difference in price- why? 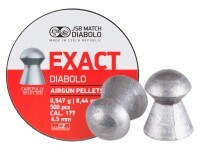 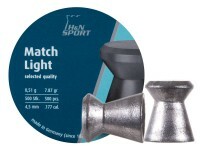 How well do these work in the Crosman Titan NP 2 .177 for accuracy, or would I get better results with the Crosman Wadcutters?? 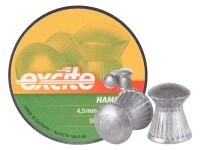 Yes, wash hands after handling.